CARFAX 1-Owner, Honda Certified, Excellent Condition, GREAT MILES 5,716! Elite trim. Moonroof, Navigation, Third Row Seat, Heated Leather Seats, DVD Entertainment System, All Wheel Drive, Aluminum Wheels, Captains Chairs. CLICK NOW! Leather Seats, Third Row Seat, Navigation, DVD, All Wheel Drive Rear Spoiler, MP3 Player, Rear Seat Audio Controls, Keyless Entry, Privacy Glass. 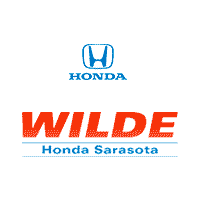 Honda Elite with Lunar Silver Metallic exterior and Gray interior features a V6 Cylinder Engine with 280 HP at 6000 RPM*. Serviced here, Non-Smoker vehicle, Originally bought here. 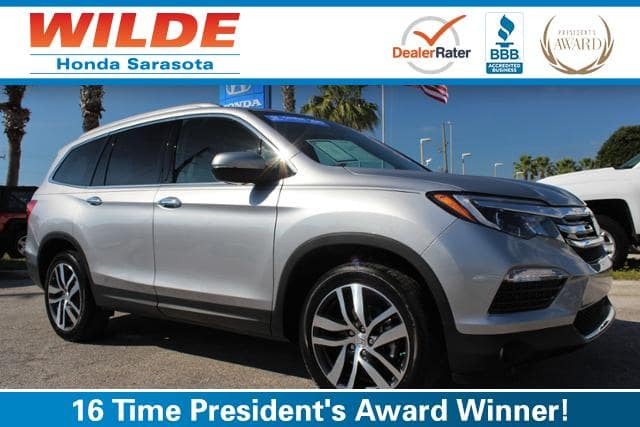 Edmunds.com’s review says Given its above-average ride quality and seat comfort plus ample space in first and second rows, the Pilot is a very comfortable SUV..